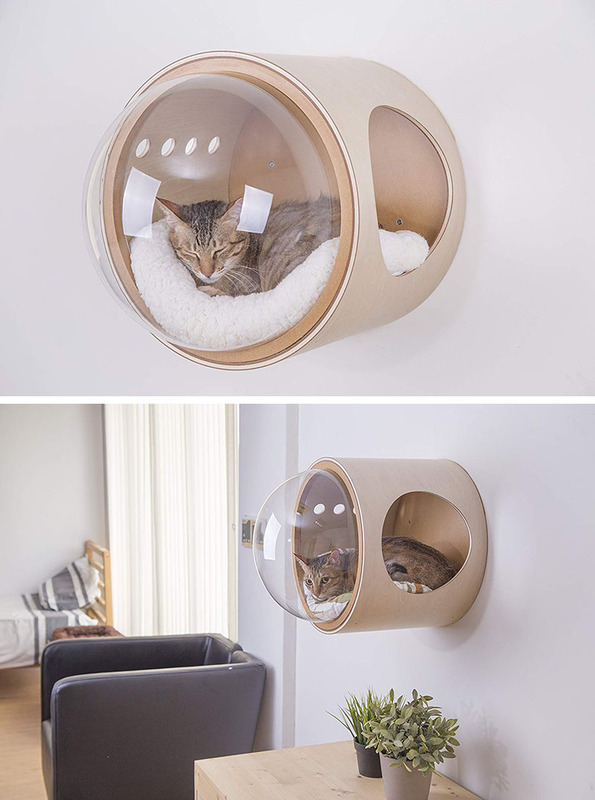 We’ve found the new trend for cat lovers who also care about their interior decoration! 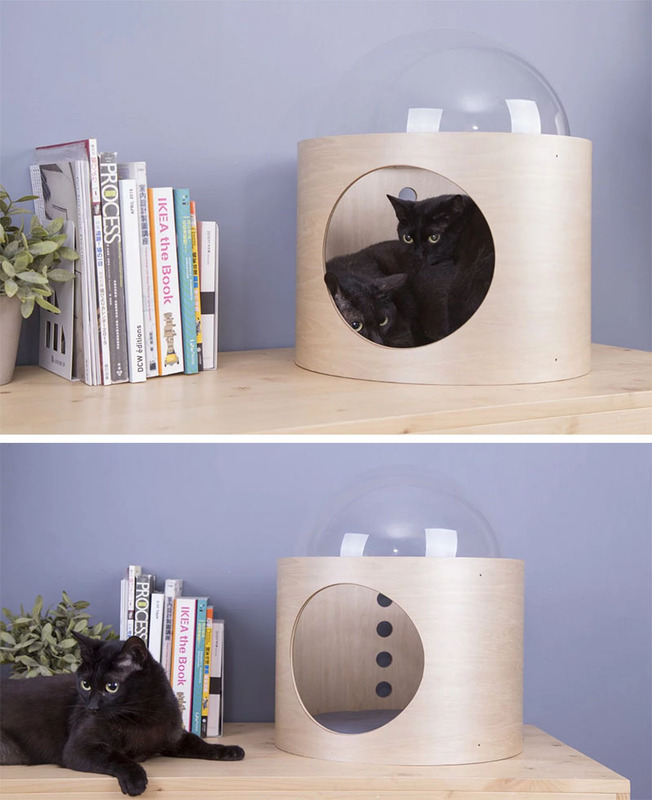 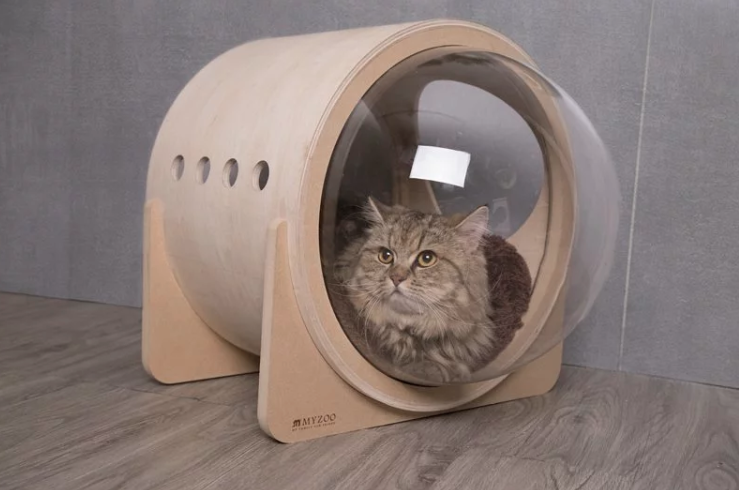 Taiwan-based company MYZOO recently put three minimalist cat beds on the market made of wood and inspired by portholes and spatial imagery. 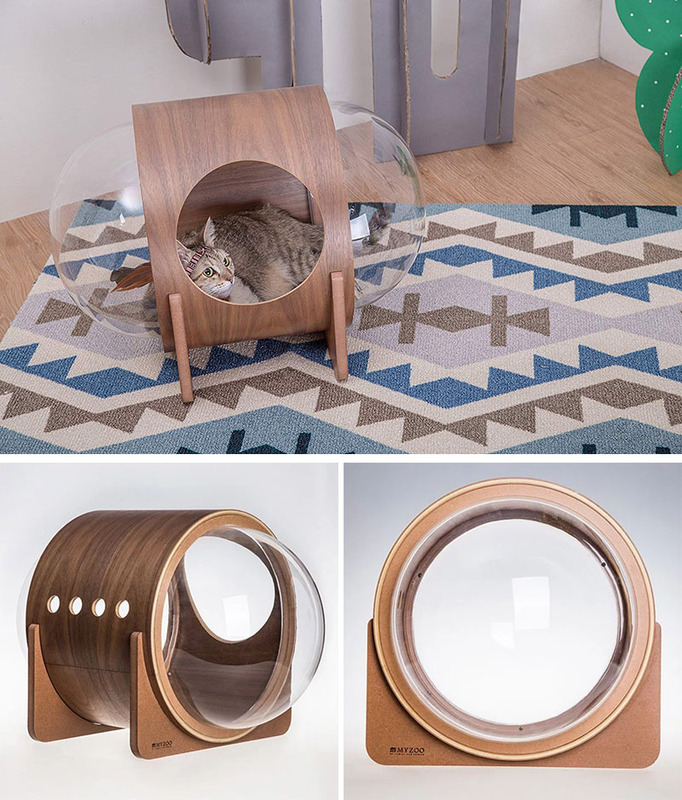 In addition to having a refined design, these cat beds have been specially created so our small companions can observe around them in a comfortable and cozy place without feeling trapped.